Hurry, we really do only have a few available in stock at this price. 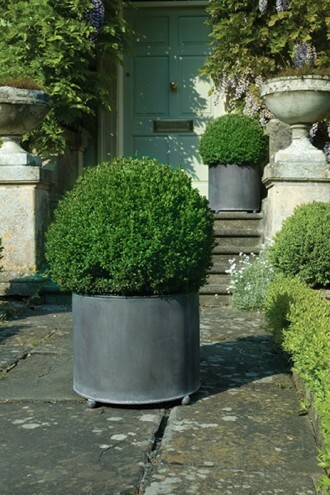 As you may be aware, we normally make to order, but as we’ve had so many orders recently for our Medium 18″ and Large 24″ circular steel planters, we’ve made a few extra to satisfy the demand. Our Aged galvanized planters are not the cheapest or most expensive but will last so much longer than terracotta or timber with little or no maintenance.